There are many treats which you can make for your rabbit, but there are some of those days when all the shops are closed but you want to give your rabbit a treat and your don't know what to give him, well I have some great ideas for treats for you rabbit which you could have in your fridge at home! And also some great treats which either Nibbles loves, or it has heaps of variety in the packet or is multifunctional. 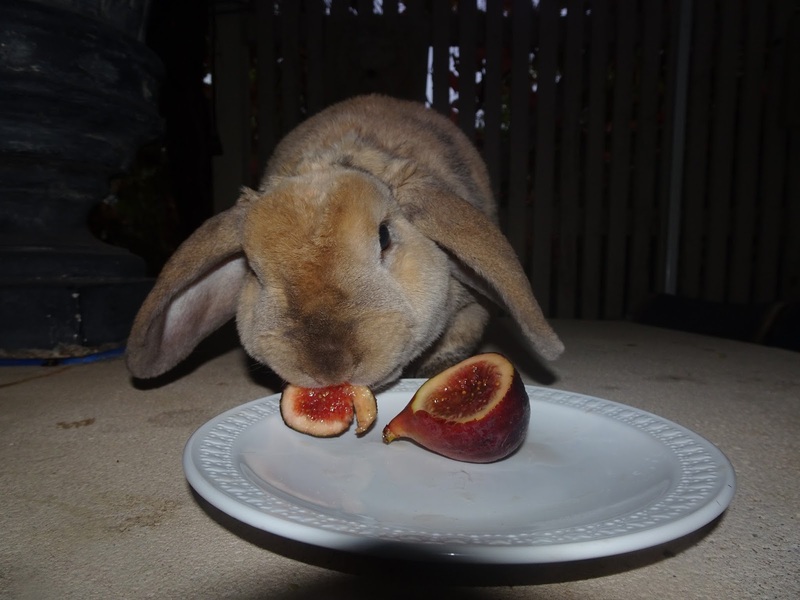 Figs are also a great fruit for your rabbit as your rabbit will eat all of the fruit, it may take a while for your rabbit to eat it all but it is very good for them as it is hydrating and has some seeds inside it and I promise you, that piece of fig that Nibbles is eating in that picture, 8 seconds later and it was gone, all of that piece. So nothing will be wasted. Foragers feast is not really a treat, although it has some little treats in the mix with dried banana and some other kind of treats which Nibbles normally eats them first. 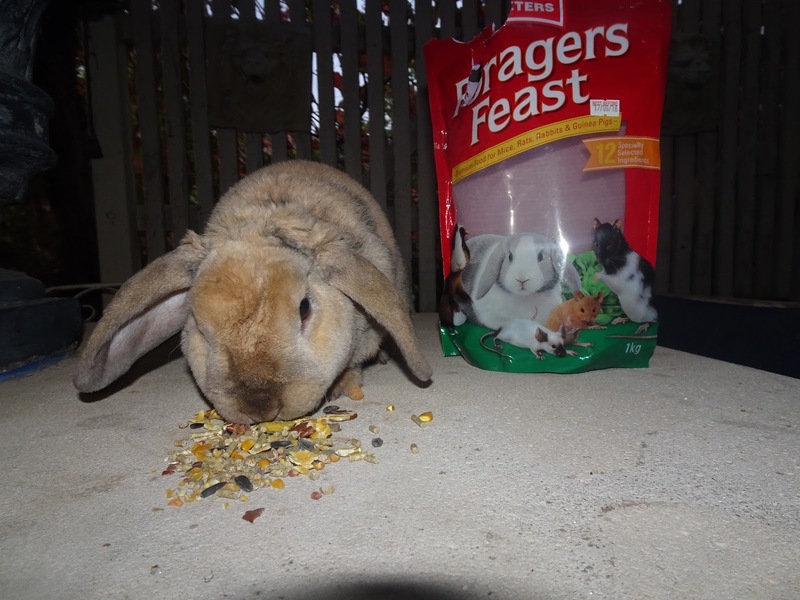 The best thing about this mix is that it has a huge variety of food for your rabbit in there already which is beneficial for your rabbits nutrition and also has some treats mixed with it, so your rabbit gets his/her daily intaking of pellets which is a must have food for a rabbits life it gives your rabbit the nutrition they need. 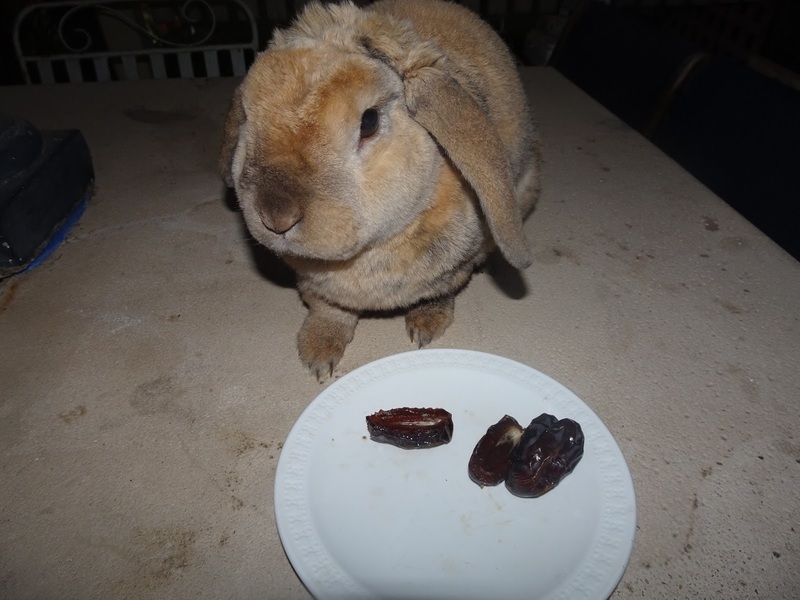 This is another treat which is a date it is incredibly sweet, and also too sweet for a rabbit to have on a daily basis so I would recommend only giving them half of one (don't give them the pip as it is not good for them) or even give them one quarter of a date. 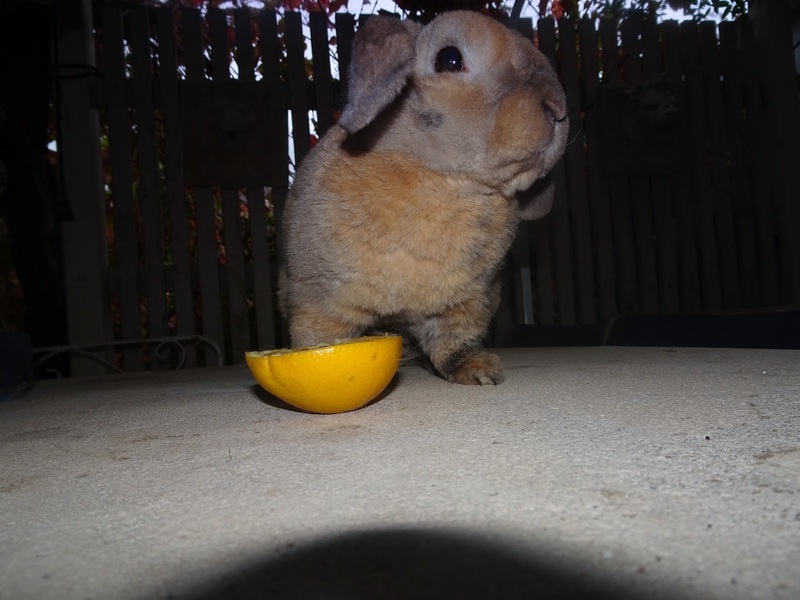 It has a toffy kind of texture and taste to it, although it is completely natural I would recommend giving a bit to your rabbit a couple times a month maximum as a treat. 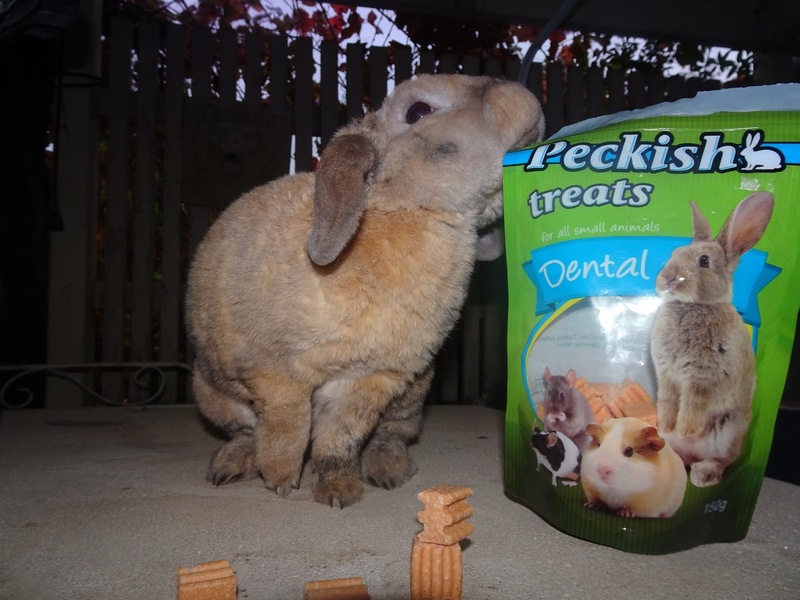 These treats are amazing as they are multifunctional, it is a treat for your rabbit but also it helps with grinding down your rabbits teeth at the same time as this is one of the hardest treats shown on this blog post. I am actually going to give my best friends rabbit (Lola) some of these as her teeth need to be grinded down a bit as she has a bit of trouble with naturally grinding her teeth, so this will be a great alternative to that, as this treat is very tasty are it is carrot flavoured and also is not to sweet, so it can be given more often. 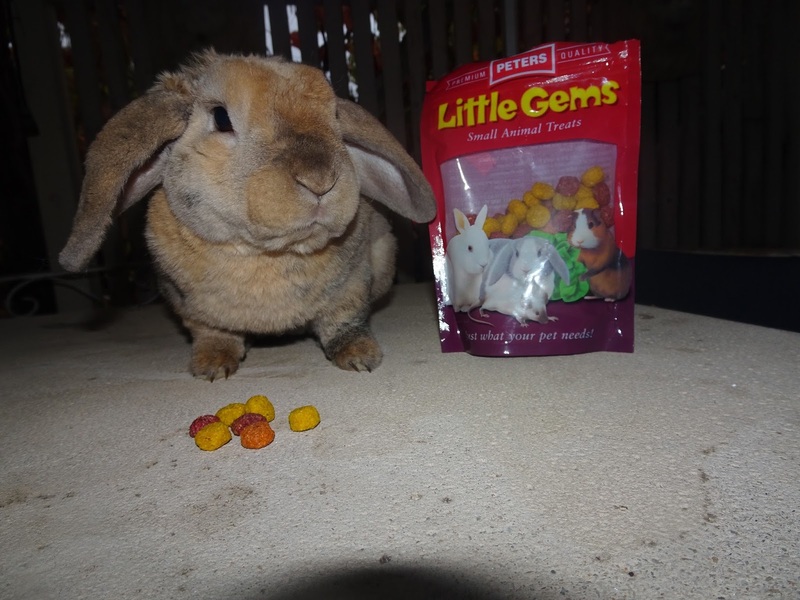 These treats 'little gems' go down a treat with Nibbles, he has always loved these. The yellow ones are corn flavour, orange is carrot flavour and the red I am not a hundred percent sure but it may be beetroot, rhubarb or berry flavour. These treats are great for training your rabbit as they are little ones and don't take to long for your rabbit to eat one, and are not to sweet so they can be given more than fruit. 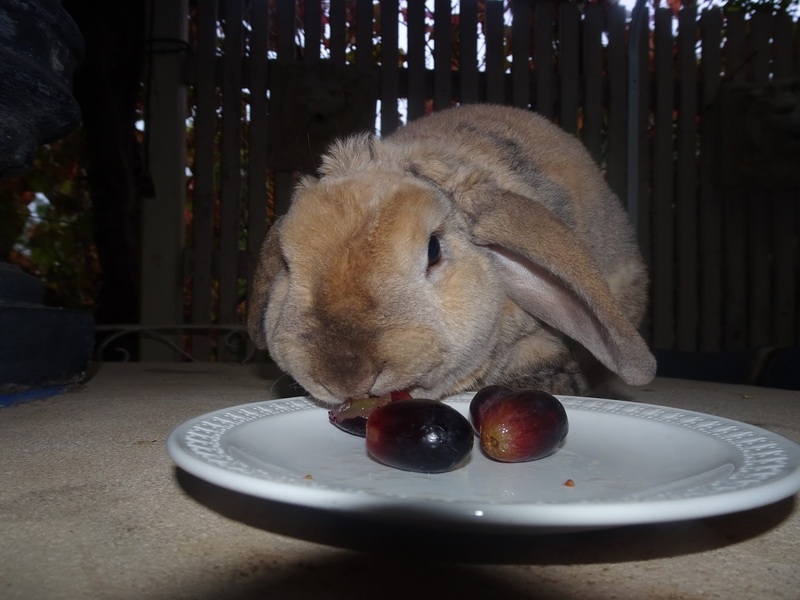 Grapes are a great source of hydration for your rabbit and it is also sweet and super easy to eat as some rabbits don't like eating hard foods like carrots or what Nibbles does sometimes is he eats the leaves of kale and leaves the stem (little cheeky monkey). Once a fort night you can give your rabbit this as it is very sweet and rabbits should mainly eat vegetables and seeds. It does not matter what kind of grape you give your rabbit, green, purple, black it does not make any difference and it will not be bad for your rabbit.